Courageous is a boys mentoring programme created and developed by Pure Man. Through a combination of group sessions featuring discussion, interactive presentations, team activities, alongside one-to-one sessions, the course covers various aspects of male identity. After a great deal of research and creative development, the programme was piloted at a Liverpool school from April to June of 2012, running as a trial eight week programme with a group of eight boys aged 13-14, all of whom were at risk of exclusion or non-attendance. The Head of Behaviour and Performance noted a general improvement in the attitude and attendance of the boys in the programme and invited Pure to continue running the boys programme for the next academic year for Years 8and 9. This improvement was even more evident during the second run of the programme, which ran during 2013. 1. To develop a better understanding of the physical and emotional identity of man. 2. To be equipped to make better lifestyle choices. 3. To be empowered to make decisions for themselves. 4. To be encouraged to honour and respect women. 5. To see a positive change in behaviour and aspirations. 1. To provide a clear, well-­‐structured course that explores manhood. 2. To provide an open environment where boys are able to honestly speak about the issues that concern them. relationships and identify perhaps negative influences on their lives. 4. To empower individuals to make informed decisions through follow-­up & one-­to-­one mentoring sessions during the programme. 5. To provide positive male role models. The programme is designed to consist of eight main sessions creatively exploring different aspects of manhood. The course is recommended for eight boys per course, who would each receive three one-­to­‐one mentoring sessions alongside the group sessions. The individual sessions are great for reviewing and applying what’s been learnt. This is an eight week course working with eight boys across group and one-­to-­one sessions. Each course member receives a handbook and certificate on graduation. 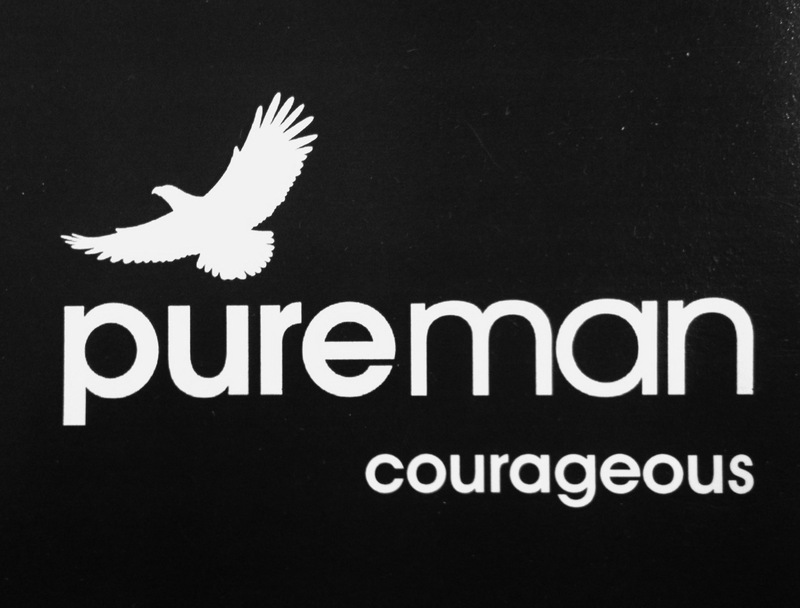 NOTE: For organisations seeking more information on licensing Courageous to run yourselves, visit our licensing page.